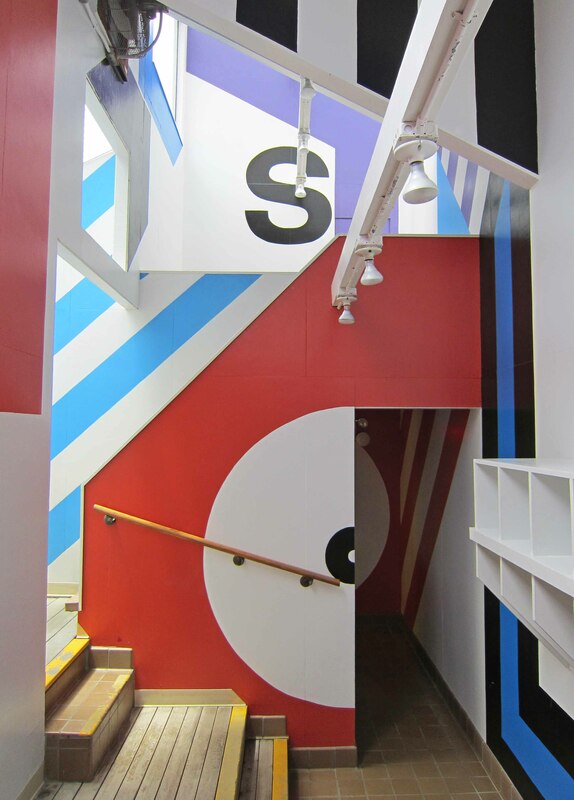 We eventually found out that the designer of the original supergraphics, and responsible for inventing supergraphics, or at least pioneering their use, was Barbara Stauffacher Solomon. 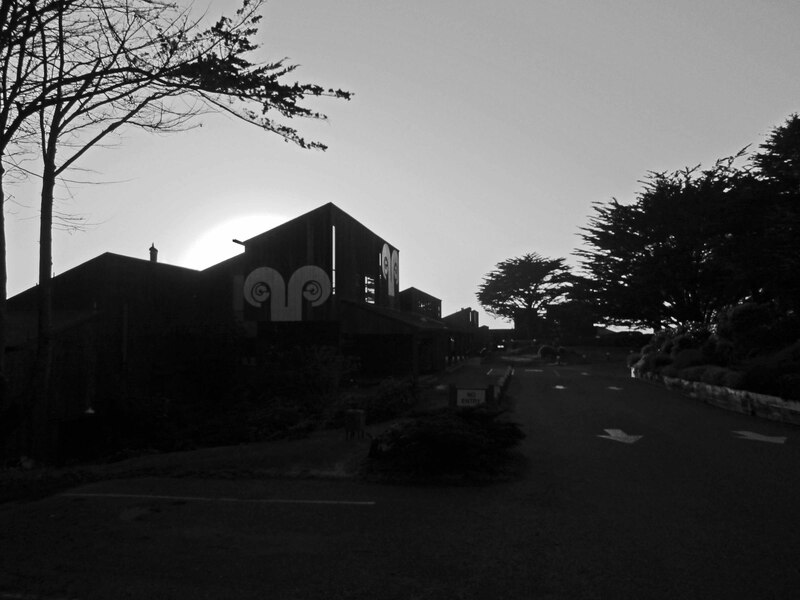 That’s her Sea Ranch Ram logo in the first photo. 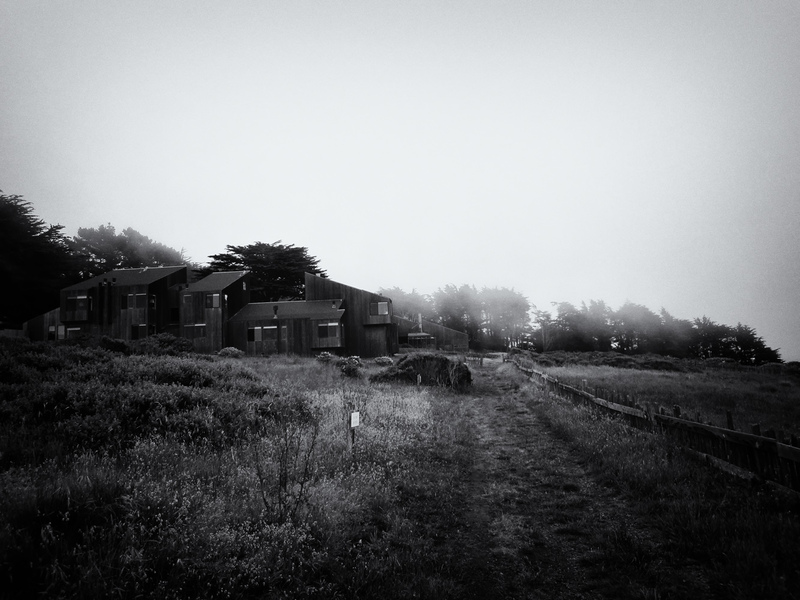 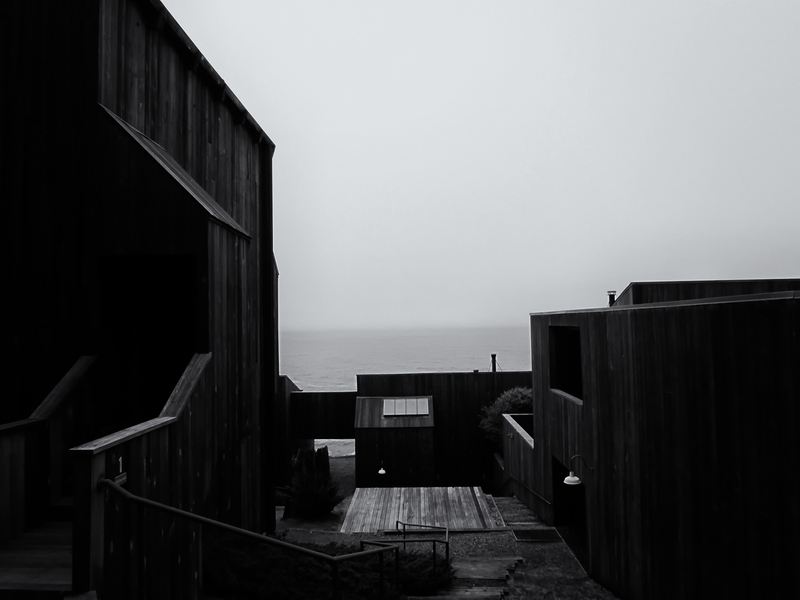 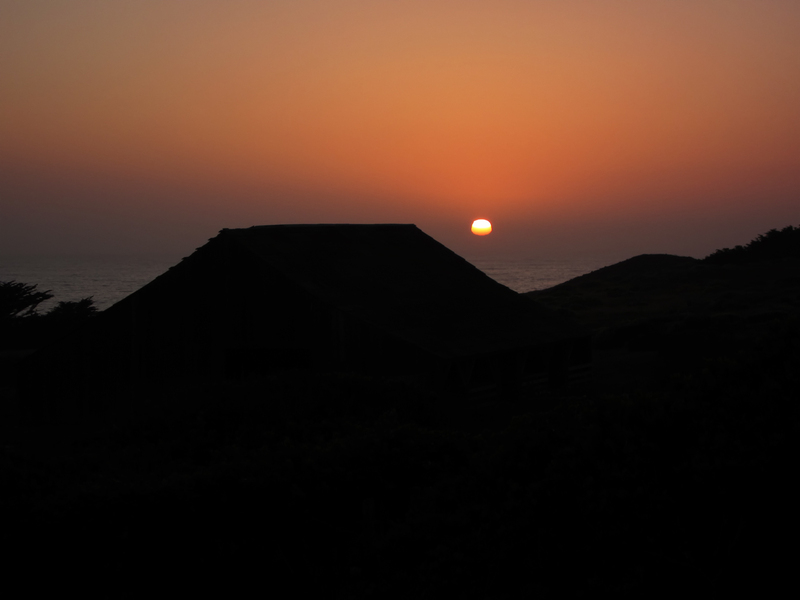 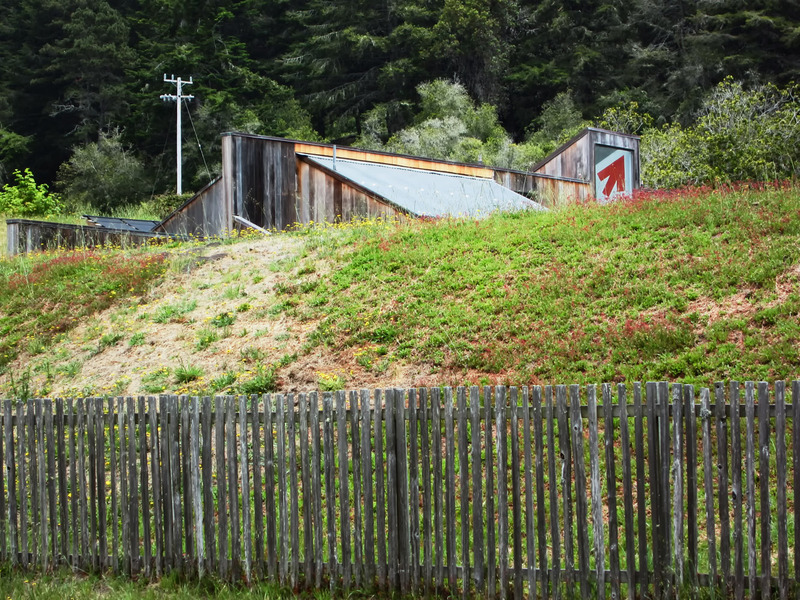 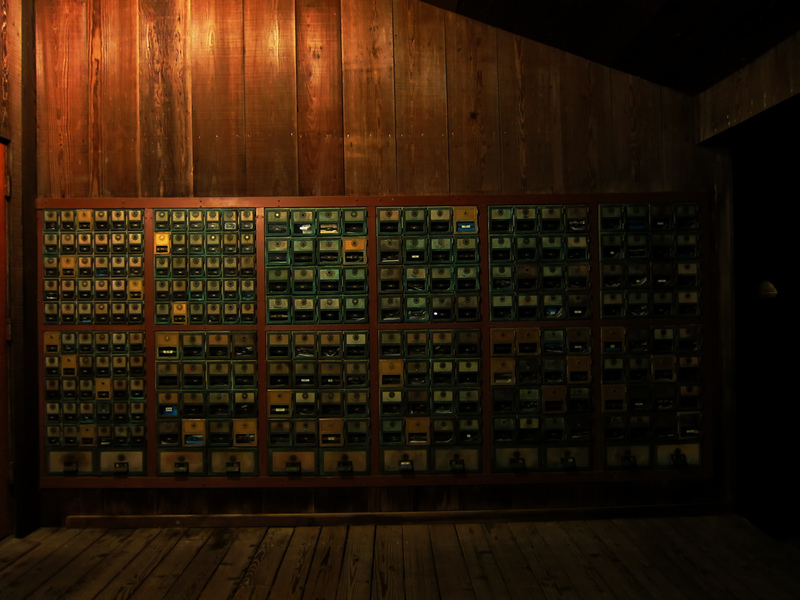 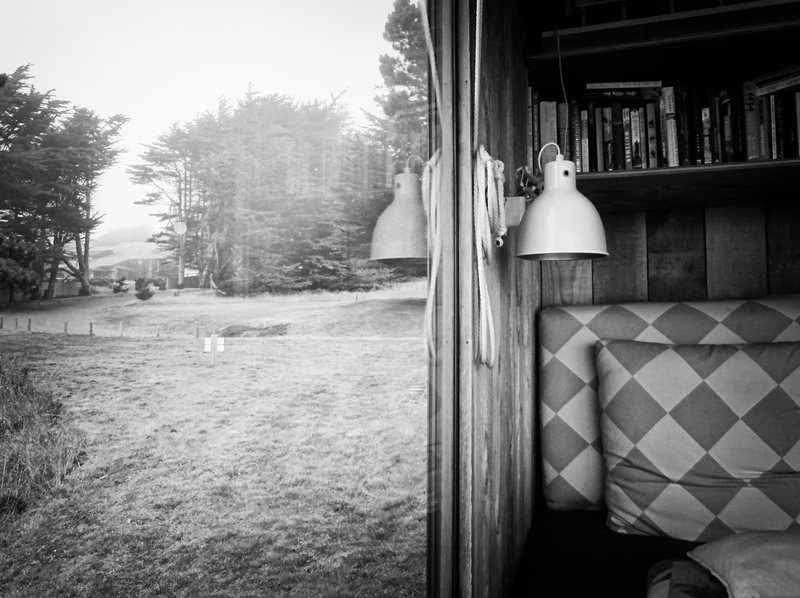 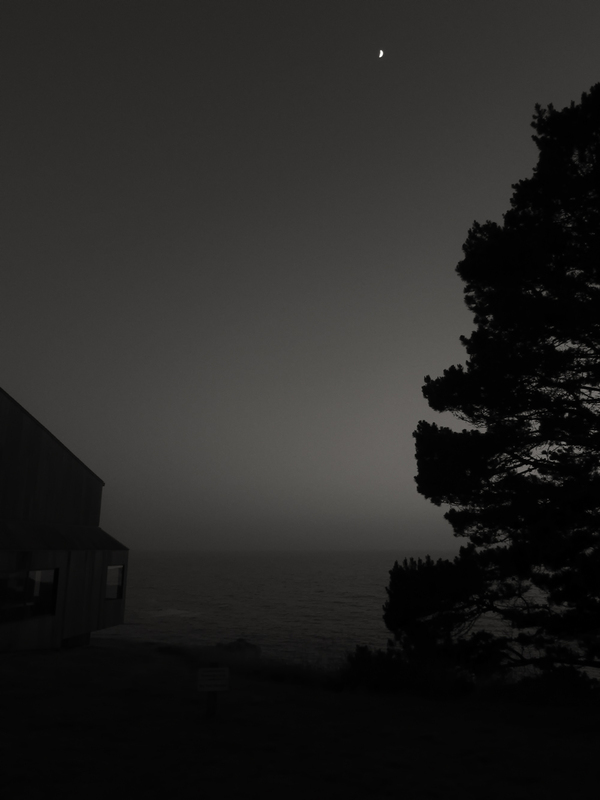 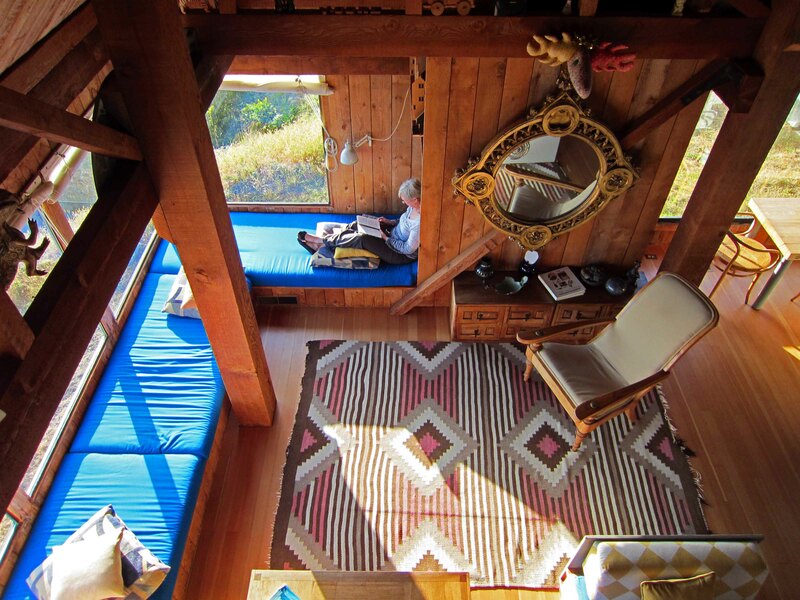 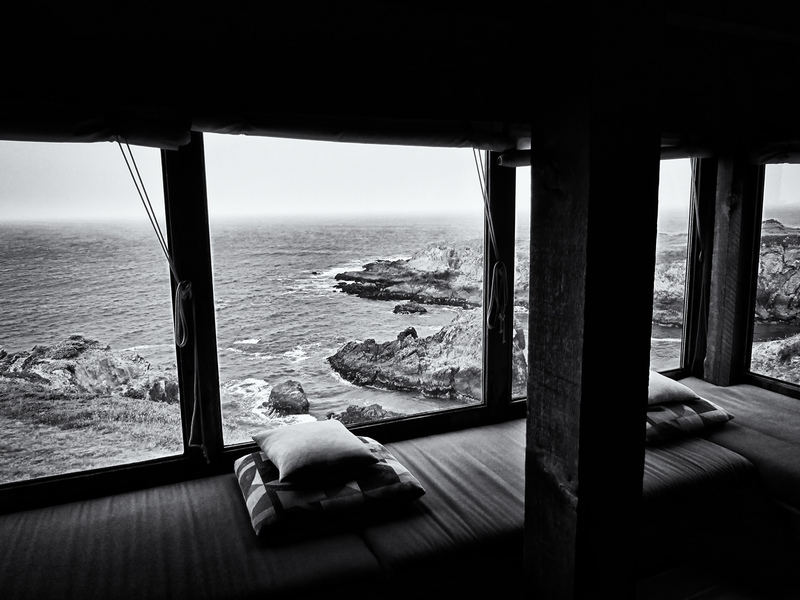 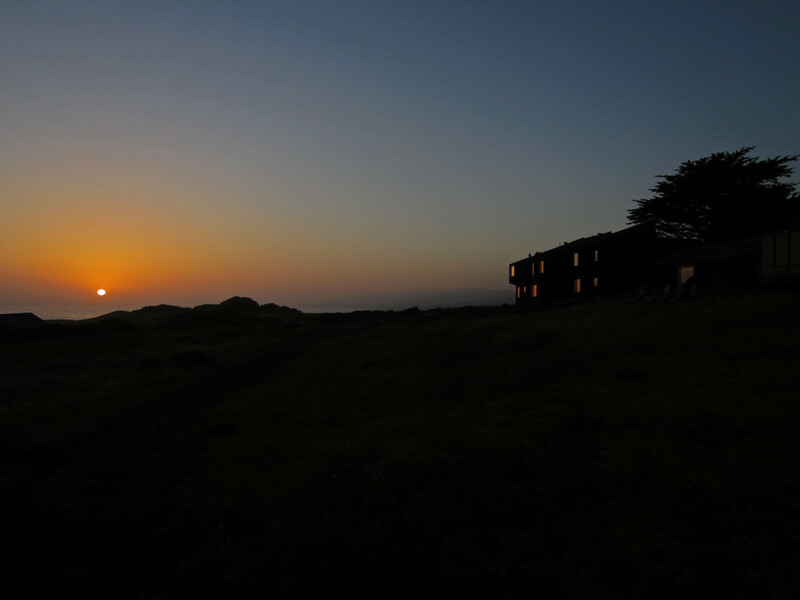 As soon as I posted photos of her work at Sea Ranch, she found it and posted a link to my post on her web site!